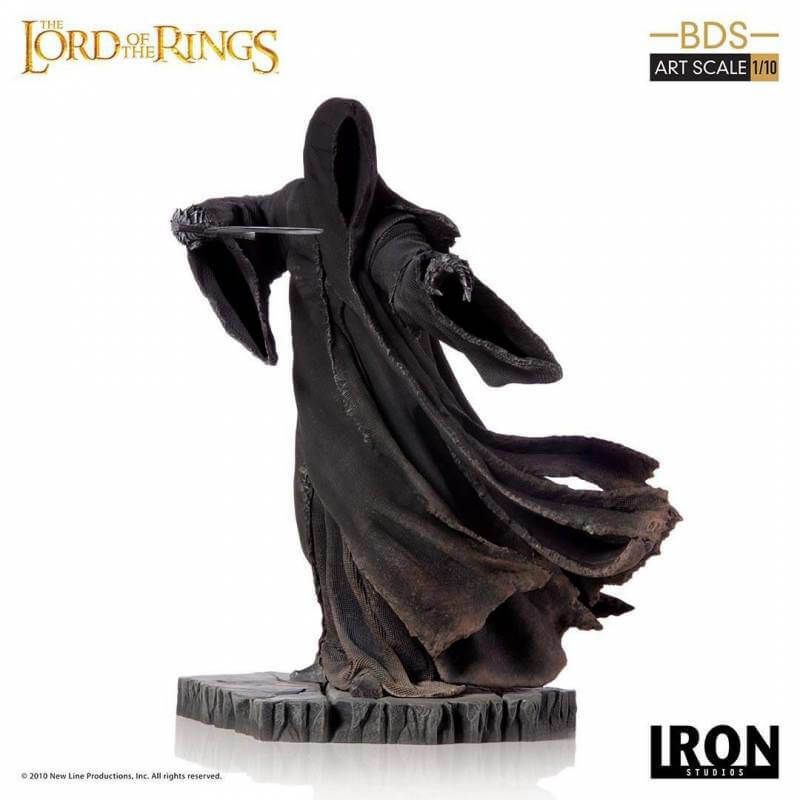 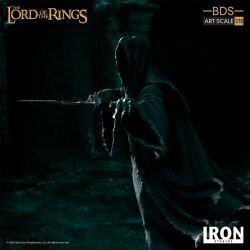 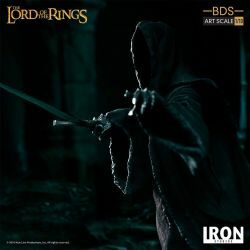 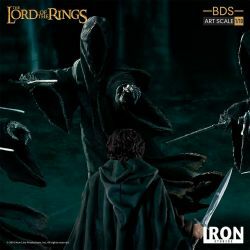 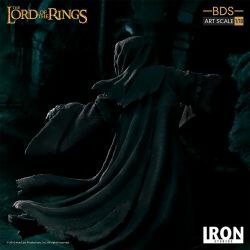 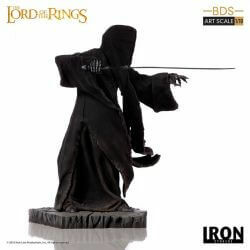 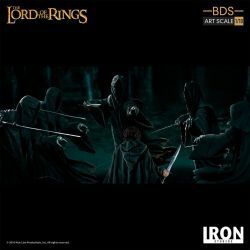 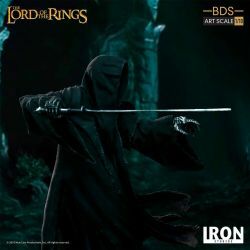 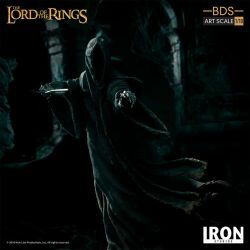 Attacking Nazgul BDS Art Scale Iron Studios : 1/10 scale BDS Art Scale Iron Studios collectible figure of a Nazgul as seen in the The Lord of the Rings trilogy. 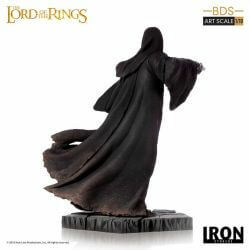 What is in the box of the Attacking Nazgul BDS Art Scale Iron Studios ? 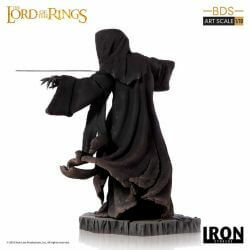 To see all our The Lord of the Rings statues and action figures : click here.